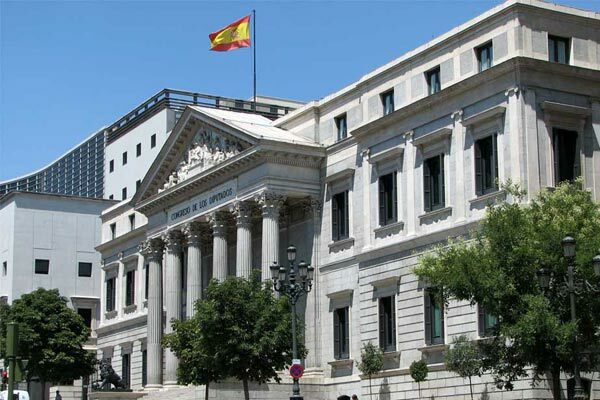 The Spanish Parliament refused to consider the bill recognizing the Armenian Genocide. The Foreign Relations Committee of the Parliament of Spain has rejected putting forth a bill recognizing the Armenian Genocide. In related attempts for recognition, Greek and Cypriot members of the European Parliament tried to include the Genocide in their report on Turkey, but it was rejected by a majority vote in favor of adopting Dutch parliamentarians’ report on Turkey. The Spanish bill was submitted by the Republican Left of Catalonia and drew support from the Basque Nationalist Party, but was opposed by the Spanish Socialist Workers` Party, People’s Party and Convergence and Union, as well as Navarrese People`s Union. Isabel Pozuelo, the ruling party’s speaker said that Spain is not interested in recognizing the Armenia-related events that occurred nearly 100 years ago. It is the first time that an Armenian Genocide bill has been submitted to the Spanish Parliament.